Healthy cookies...oxymoron? 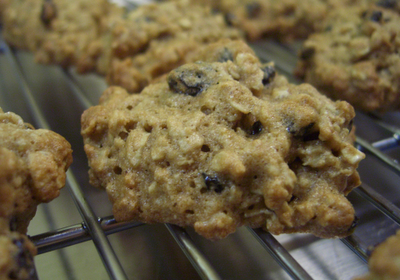 Maybe, but these cookies are chock full of potassium and fiber, so they are healthy in my book! Hope you enjoy these tasty little morsels!